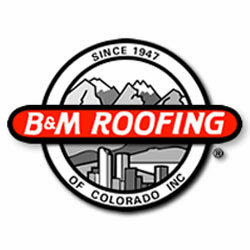 On this demo page you can see all of the promotions, video, social media and results we produced for B&M Roofing of Colorado. 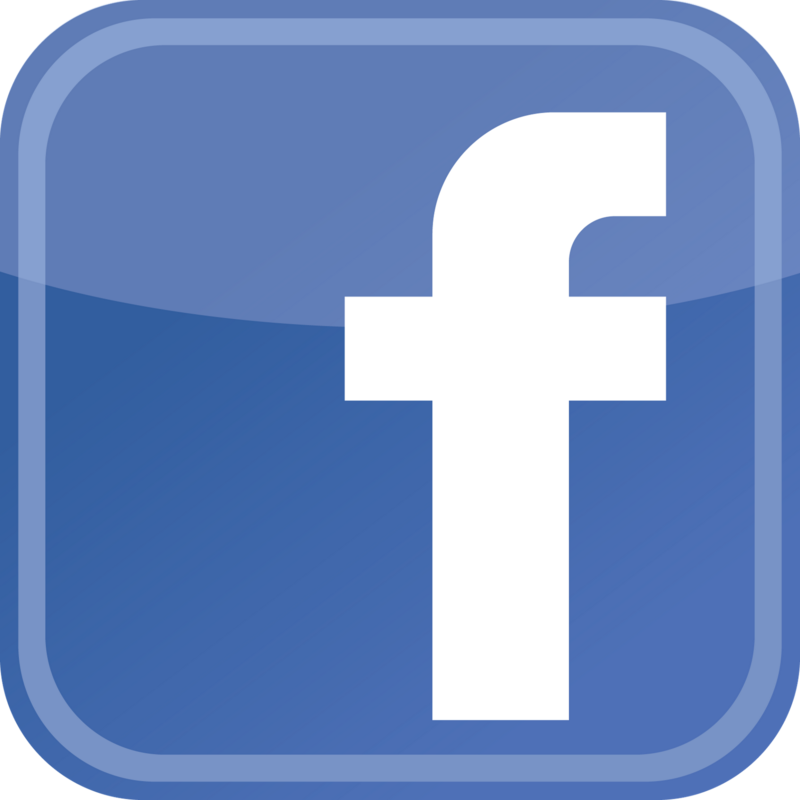 Facebook Ads – currently we run an ads on Facebook book to send people to the bmroofing.com website for $5/day. the lifetime of the ad has got 2,900 clicks and reached 92,700+ people. Google Ads – Currently we run ads on Google and YouTube for to send people to the b m roofing website and watch the video. The Video has received 2,500+ views from the campaign and has appeared in 430,00+ people’s YouTube feeds.The website has received 139 clicks and has appeared in 12,038 peoples searches. Facebook Ads B & M Roofing 92,000 +views currently we run ads on Facebook book to send people to the bmroofing.com website for the lifetime of the ad has got 2,900 clicks and reached 92,700+ people. 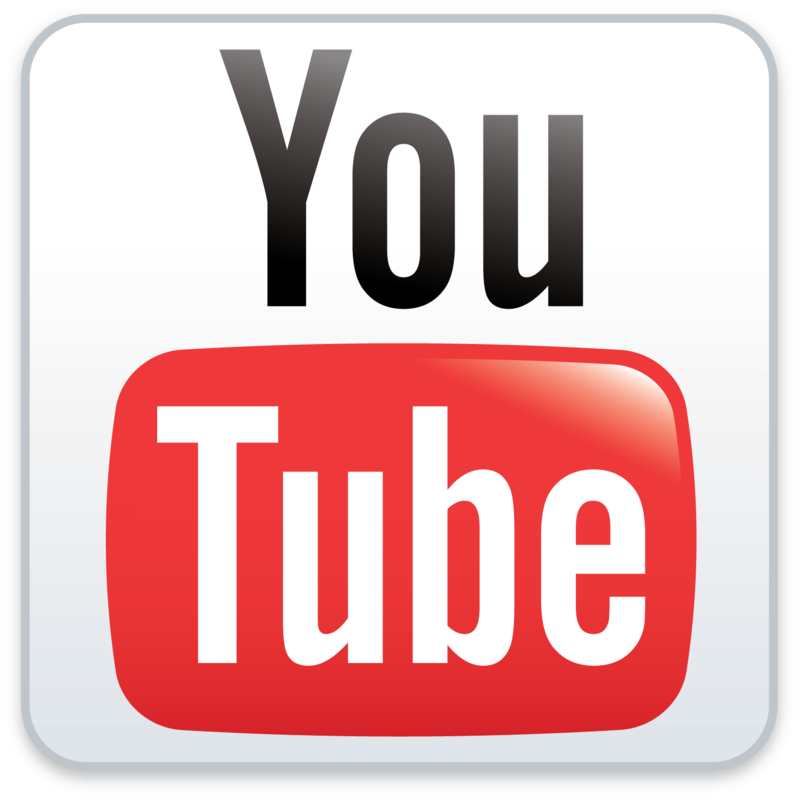 Google Ads – Currently we run ads on Google and YouTube for to send people to the bm roofing website and watch the video. The Video has received 2,500+ views from the campaign and has appeared in 430,000+ people’s YouTube feeds.The website has appeared 12,038 peoples searches.